MINNEAPOLIS, Minn., – Snap Fitness, the fastest growing franchisor of 24/7 express fitness centers, announces the appointment of Mike Grunklee as Corporate Controller. In this position, Grunklee will oversee the day-to-day financial operations of Snap Fitness. He will also oversee the same operations for Kosama Complete Body Transformation, a group fitness franchise acquired by Snap Fitness in early 2012. 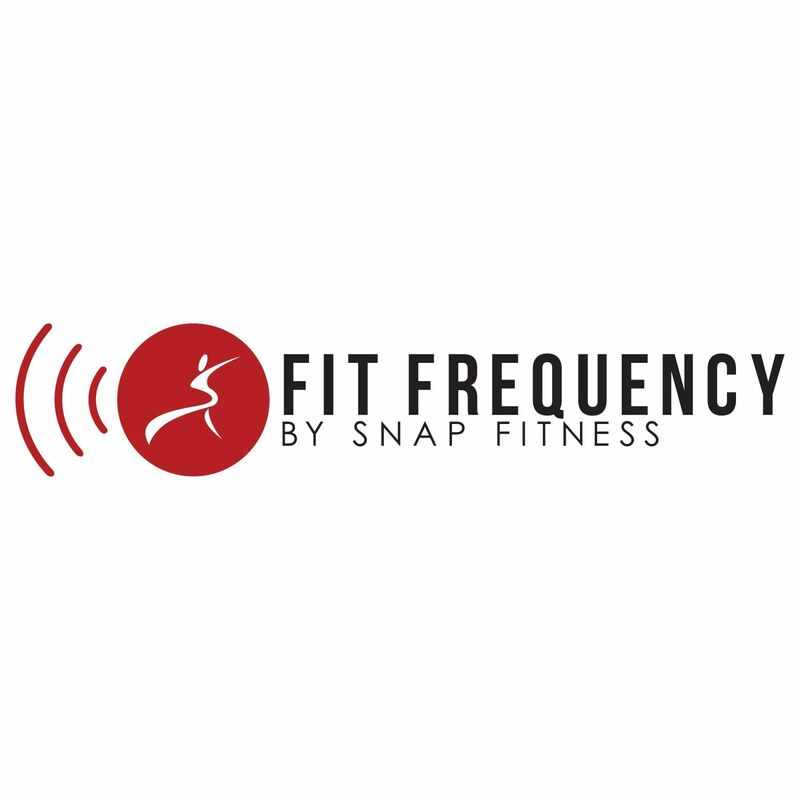 "We are excited to welcome Mike’s strong experience and deep understanding of accounting and control systems to Snap Fitness,” said founder and CEO Peter Taunton. “His hiring adds additional depth to an already strong finance and accounting team. He brings a wealth of financial management experience to this role, and I am delighted he has joined our team." Prior to joining Snap Fitness, Grunklee served as the Corporate Controller at Delphax Technologies, a global leader in the print solutions industry. Before this he spent more than 12 years as an Audit Director at McGladrey, the fifth largest U.S. provider of assurance, tax and consulting services. Grunklee earned degrees in accounting and management information systems from the University of Wisconsin-La Crosse.